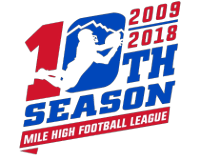 Entering our 11th Season as the Area's Premiere Spring Tackle Football League! Vital dates for this MHFL Spring Season. Hurry and SAVE! Deadlines are coming up. 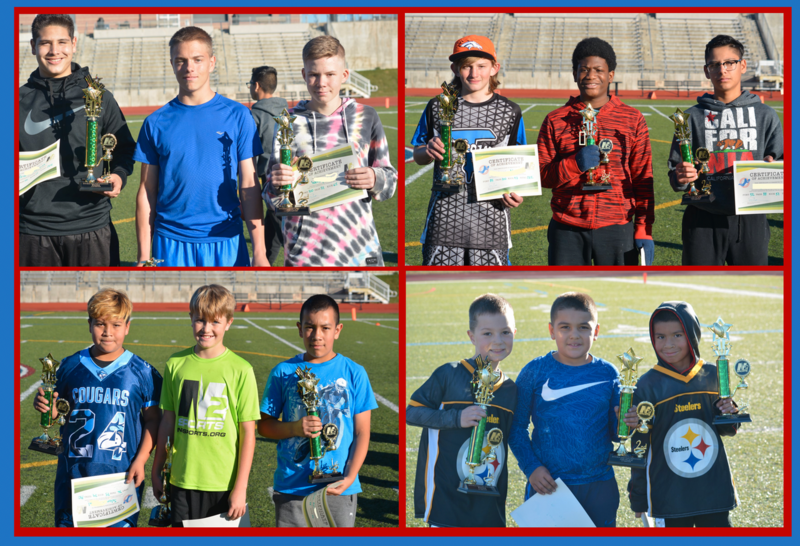 . .
Mile High Punt, Pass, & Kick (PPK) occurred November 11th! This was a metro wide skills competition for boys and girls between the ages of 6 and 15 to compete separately against their peers in punting, passing and place-kicking in a fun and engaging forum. Awards will be given to the top winners and runner ups on each age division. Please see our Champions for this year's PUNT KICK & PASS COMPETITION. 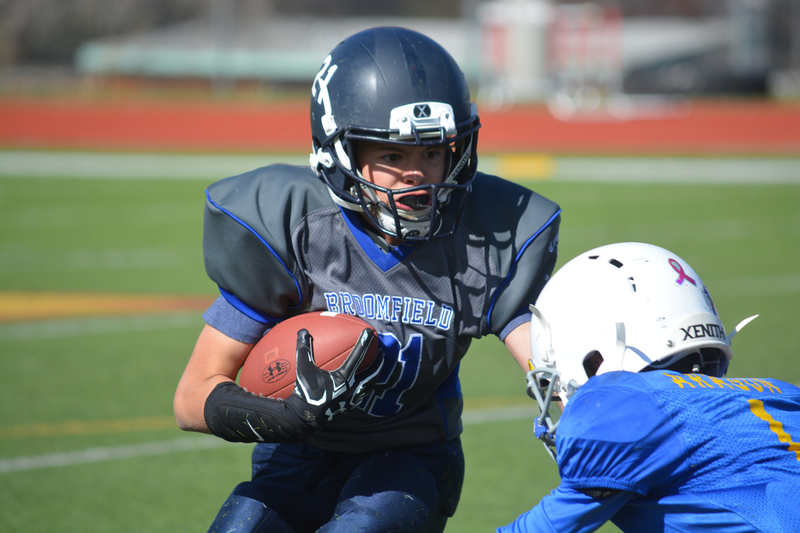 SPRING TACKLE FOOTBALL ENROLLMENTS ARE NOW OPEN!